Do you think the above doughnuts look enticing? So do I. But more than wanting to eat them, I actually want to look like them. See, these doughnuts are topped with something called "mirror glaze," a gelatin mix that is poured over pastries and cakes to give them a finish so glossy and shiny that you could almost see your reflection in it, like the surface of a mirror. I don't personally want to eat gelatin (vegan over here! ), but "mirror glaze" is exactly the effect I desire when it comes to my skin. The beauty industry as a whole is moving away from matte finishes. As a response to all the setting powders and matte liquid lipsticks that dominated the market a few years ago, we've been moving into increasingly dewy territory. Celebrity makeup artists are denouncing foundations that conceal all forms of shininess, and brands are coming out with more and more lip glosses, face glosses, cheek glosses, eye glosses, and "demi-matte" face makeup. 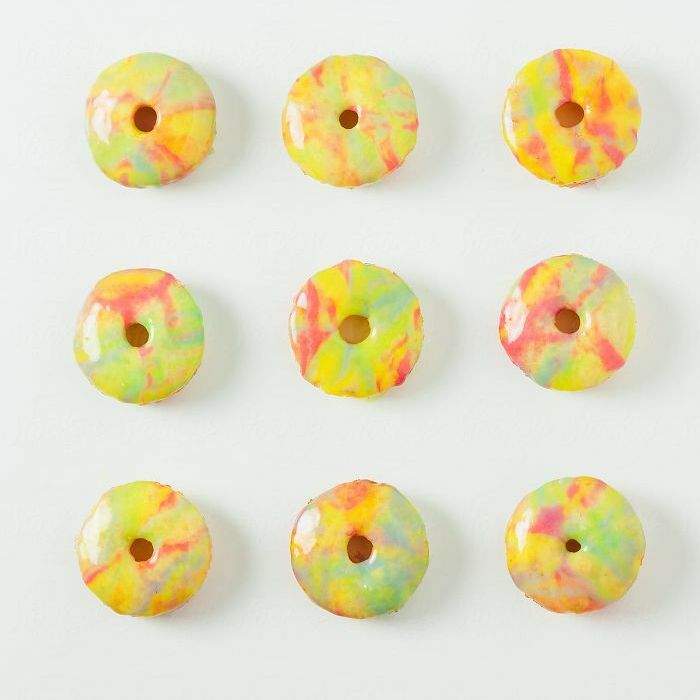 Maybe it's because matte skin has just become boring, or maybe it's because we think it's healthier to look like human beings who actually sweat and glisten in the sun than to look like robots who never go outside, but the point is "mirror glaze" skin is coming into style, and I'm so here for it. Over the past few months, my matte foundations, setting powders, and blotting papers have been relegated to the backs of drawers and cabinets, and all things glossy have replaced them. If you have oily skin, you probably don't need all this stuff because you were born glazed, but if you have dry or combo skin like mine, you're gonna want to add all this stuff to your cart. Want to see the products I use to achieve "mirror glaze" skin? Just keep scrolling. 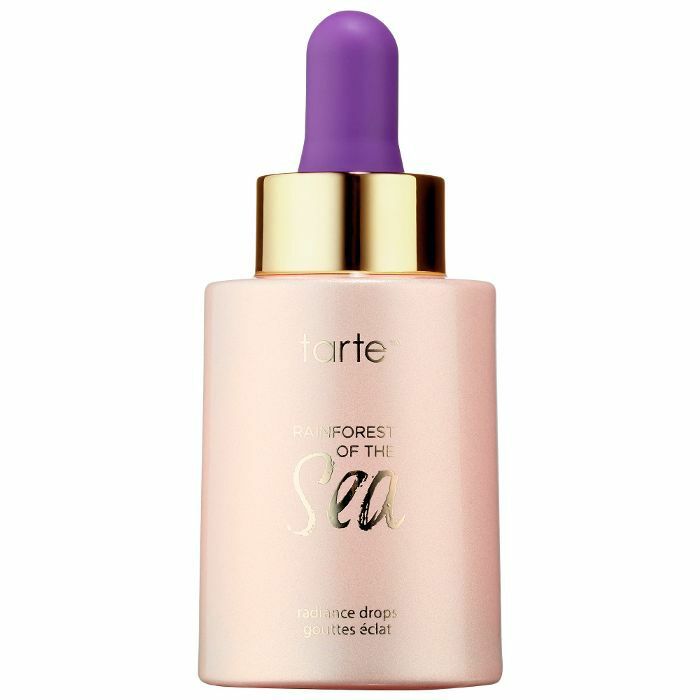 Mirror glass makeup starts with super-dewy skin, and though this face oil is terrifyingly pricey, it consistently yields more compliments on the health and glow of my complexion than anything else. The formula is packed with active plant-based ingredients rich in omegas-3 and -6, smells ever so subtly of rose, and makes my skin absurdly soft and silky (not greasy, though!). However, if $235 is not in your budget, just put this on your Hanukkah list, and use this $15 all-natural rose face oil from Amazon in the meantime. 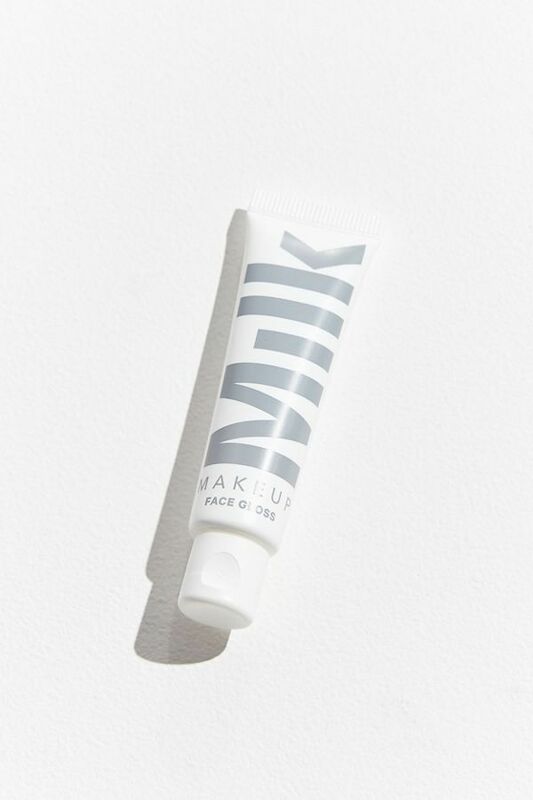 A makeup artist once recommended this ultra-lightweight, water-based primer to me, and even as someone who thinks primer is pointless, I simply must recommend it. 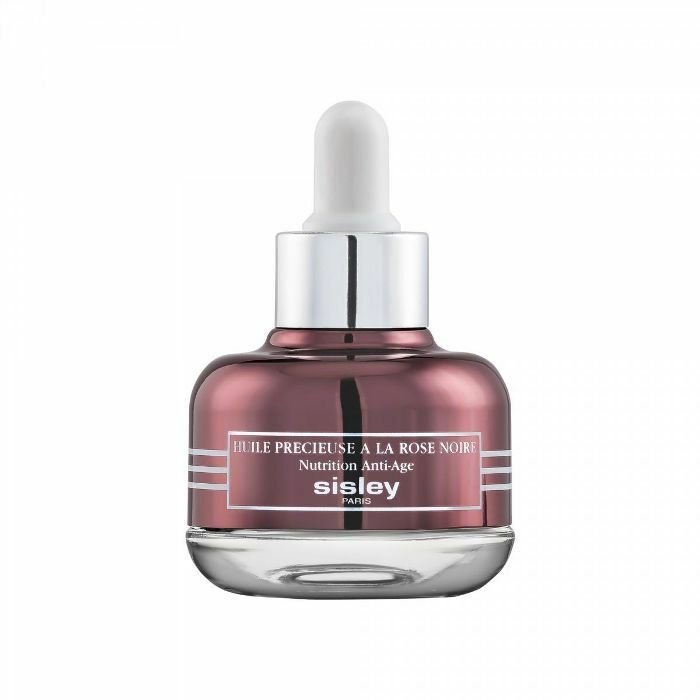 The Sephora description reads, "Its blend of mirror-flat intense reflection pearls help to blur minor imperfections for shimmer-free, youthful-looking luminosity," and I couldn't have said it better myself. 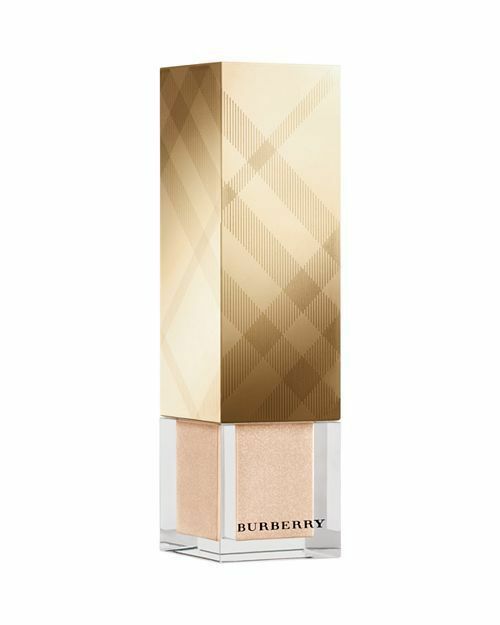 Think of it as like a subtle allover highlighter that glows from under your foundation, as if it's coming naturally from within. I never understood tinted moisturizer until this stuff, which gives me the dewy mirror glaze finish of my dreams. 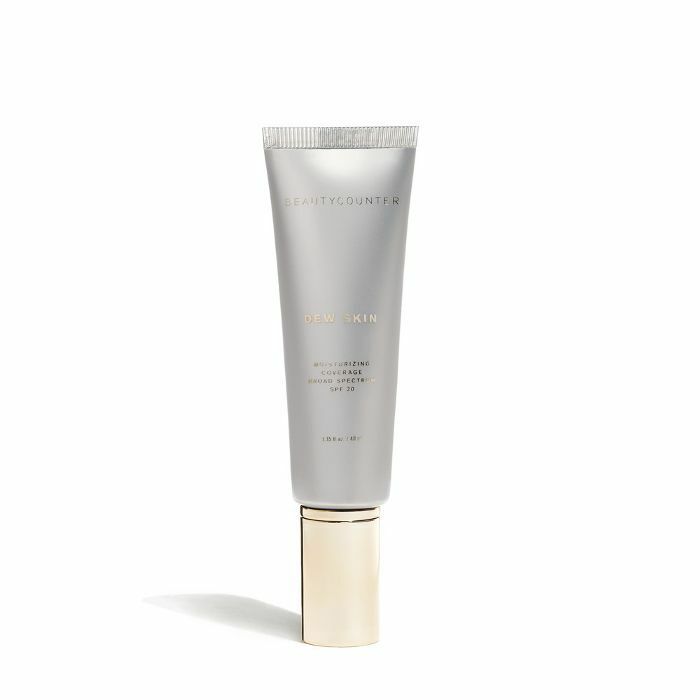 It offers just the right amount of coverage, plus SPF 20 and delicious skincare ingredients like black currant, peony flower root extract, vitamin C, and sodium hyaluronate, all of which make the skin look bright, healthy, and plump. 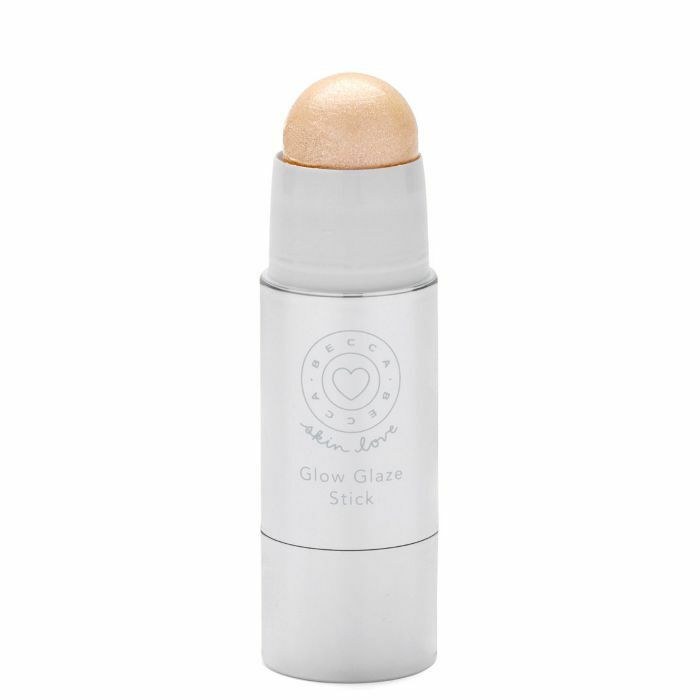 The star of my mirror glaze routine is this literal "glaze stick"—a new highlighter from Becca. 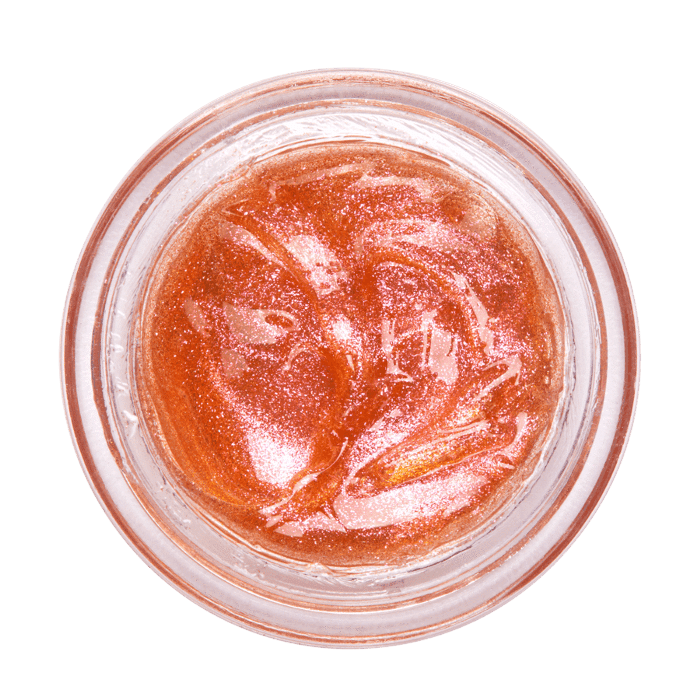 Less a shimmery cream highlight and more like a sheer, dew-inducing balm, this stuff is packed with vitamin C, ginger, cold-pressed avocado and melon, murumuru butter, and sodium hyaluronate, which hydrate and nourish your skin, making it look as yummy as a fancy French cake. I apply this to all the high points of my face, plus my whole décolletage, to look as glowy and slick as humanly possible. I probably wouldn't use this stuff and the Becca highlighter at the same time unless I literally wanted to look like I'd just run a marathon in the middle of July, but another of my favorite mirror glaze products comes in the form of this non-sticky clear liquid gloss. I apply it to my cheekbones so the light catches it, just like the sun would on perfectly placed sweat. It doesn't mess up my other makeup underneath, and it stays put for hours. Flesh founder Linda Wells must have had mirror glaze in mind when she designed this so-pretty-you-could-eat-it eye and cheek jelly. Tap just a tiny amount on your lids and cheeks for a natural, high-gloss look that adheres to your skin without feeling sticky. 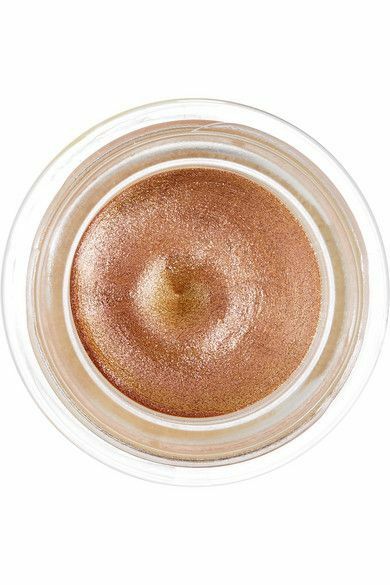 If you want to get really fun, layer your Flesh pot on top of my favorite cream eye shadow—this multidimensional metallic that looks just like the colors of a summer sunset. 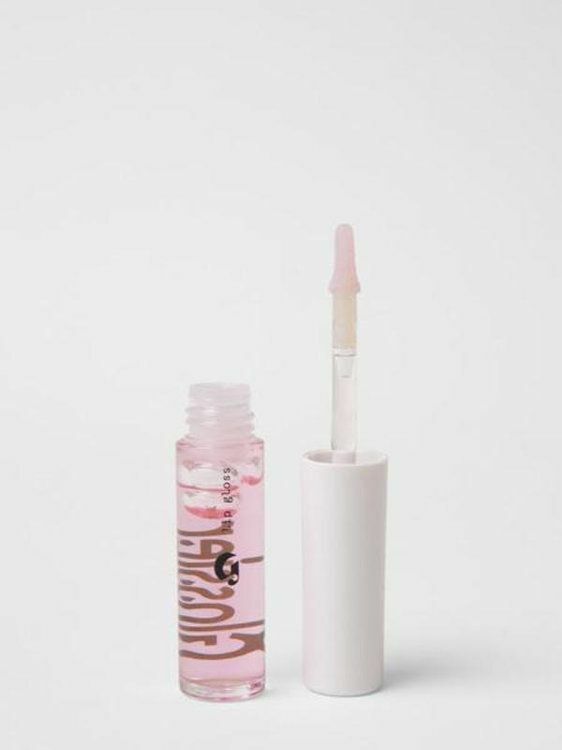 You're not truly committing to mirror glaze skin until your lips are slathered in gloss, and Glossier's is definitely my favorite of the moment. It gives your lips the most mind-blowing patent finish, and it's truly non-sticky (sticky lip glosses can go home, please). I wear this on its own or layer it over my favorite lipstick, then inevitably proceed to take 400 selfies. Next: I've tried over 1,000 lipsticks, but I only wear these 14.